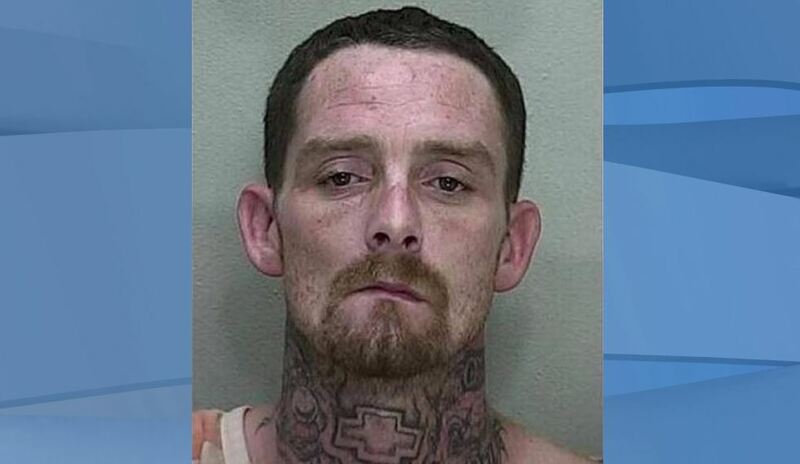 SILVER SPRINGS, Fla. (AP) Authorities say a man being chased by deputies for grand theft and burglary made a pit stop to inject heroin. A detective found John Stephens at his central Florida home Monday, the Marion County Sheriff’s Office said. Stephens fled in a vehicle. Another deputy later spotted the vehicle and pursued it. The Ocala Star-Banner reports Stephens got out, jumped a fence and was stopped by a K-9 named Tipster who bit him on the arm.